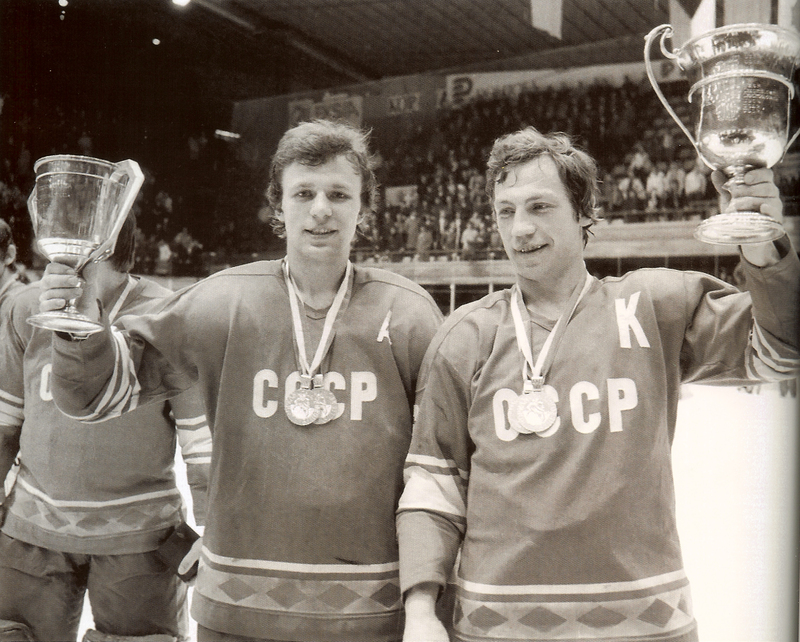 Even if you know it's the story of a legendary hockey team and not the fierce Soviet-era military machine, you will be surprised by its sociopolitical and personal content and the engaging way it tells its story. 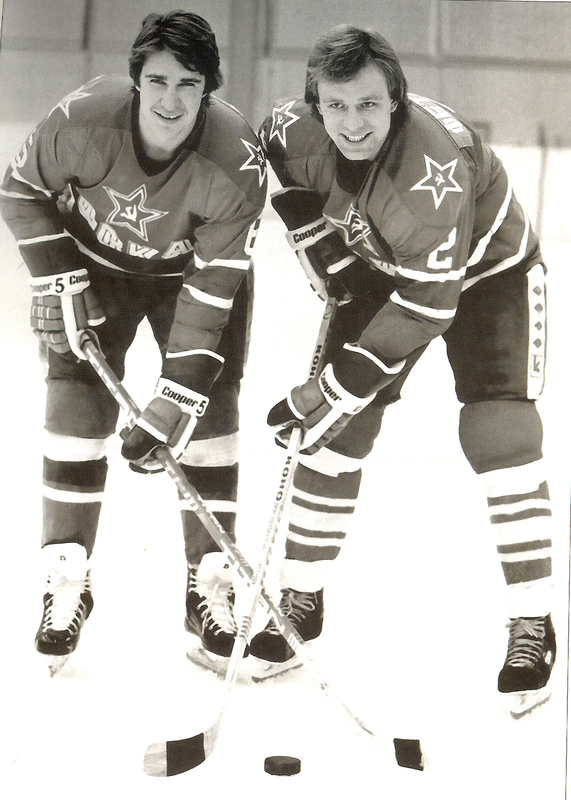 In “Red Army,” the swirling, interlocking parabolas of Soviet hockey live again. 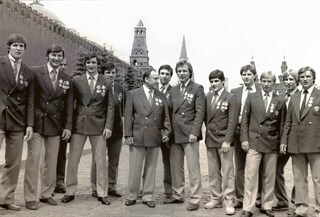 [Red Army] reveals the strengths of the Soviet athletic program and the weaknesses of our own — a star-driven, money-flaunting braggart that, er, shares the same flaws as capitalism. 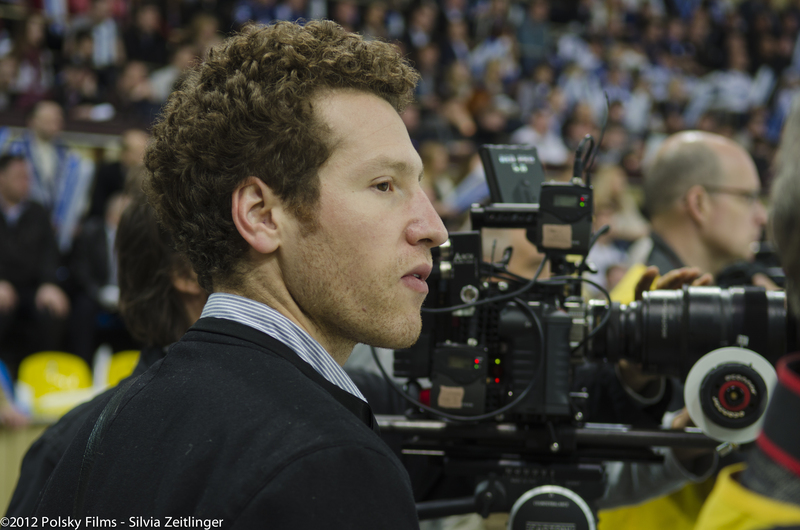 Ce film inspirant, sans complaisance, truffé de fabuleuses images d'archives, qui nous rappelle que le hockey n'est pas qu'un sport. 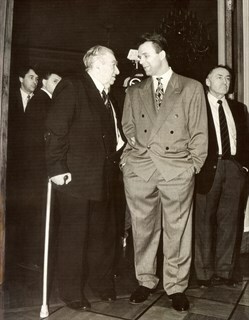 C'est parfois un grand art. From Oscar® nominated and Emmy award winning filmmakers, RED ARMY is a feature documentary about the Soviet Union and the most successful dynasty in sports history: the Red Army hockey team. Told from the perspective of its captain Slava Fetisov, the story portrays his transformation from national hero to political enemy. 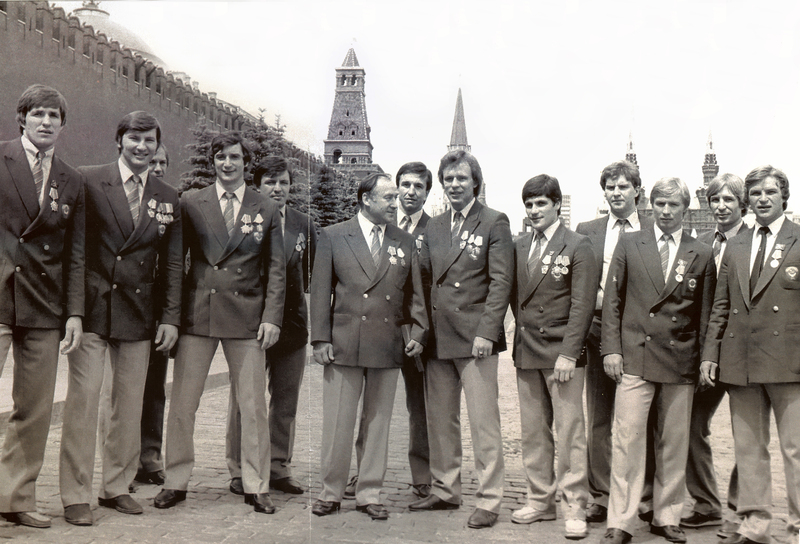 From the USSR to Russia, the film examines how sport mirrors social and cultural movements and parallels the rise and fall of the Red Army team with the Soviet Union. 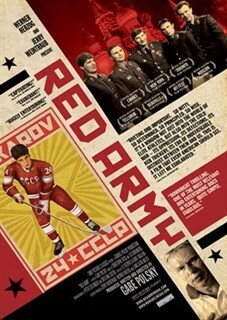 RED ARMY is an inspiring story about the Cold War played out on the ice rink, and a man who stood up to a powerful system and paved the way for change for generations of Russians. Left to right: Viacheslav “Slava” Fetisov and Alex Kasatanov.Courtesy of Slava Fetisov/Sony Pictures Classics. Left to right, in front: Viacheslav “Slava” Fetisov and Sergei Starikov.Courtesy of Slava Fetisov/Sony Pictures Classics. 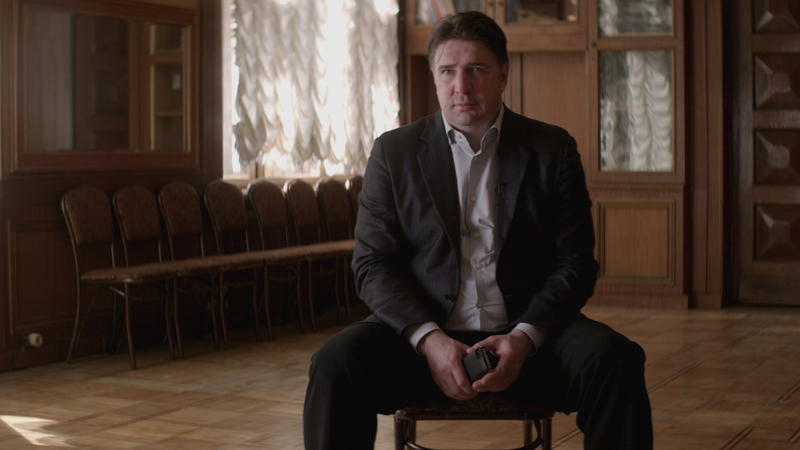 Alex Kasatanov.Courtesy of Sony Pictures Classics. Viacheslav “Slava” Fetisov.Courtesy of Slava Fetisov/Sony Pictures Classics. 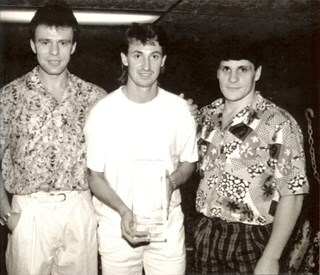 Left to right: Viacheslav “Slava” Fetisov, Wayne Gretzsky and Alex Kasatanov.Courtesy of Slava Fetisov/Sony Pictures Classics. 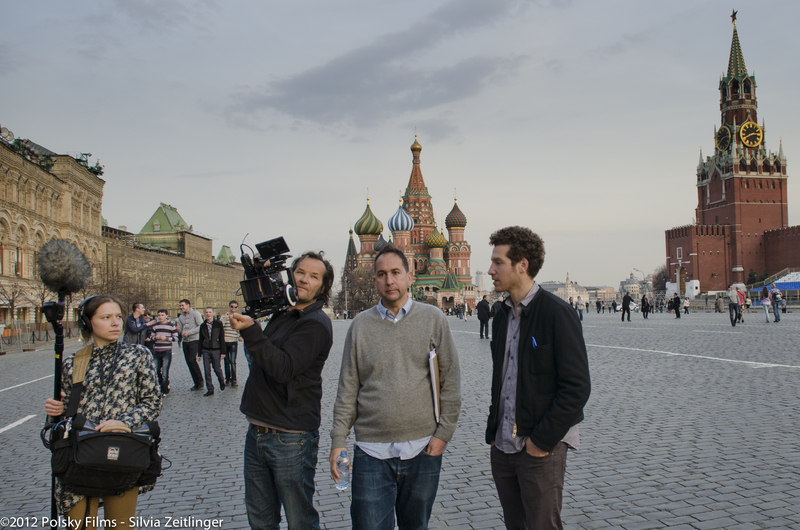 Director Gabe Polsky (far right) and crew.Photo by Silvia Zeitlinger, Courtesy of Sony Pictures Classics. 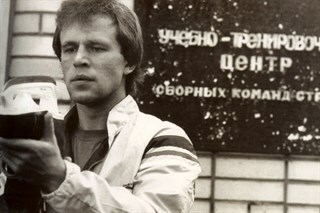 Left to right: Viacheslav “Slava” Fetisov and Lada Fetisov.Courtesy of Slava Fetisov/Sony Pictures Classics. 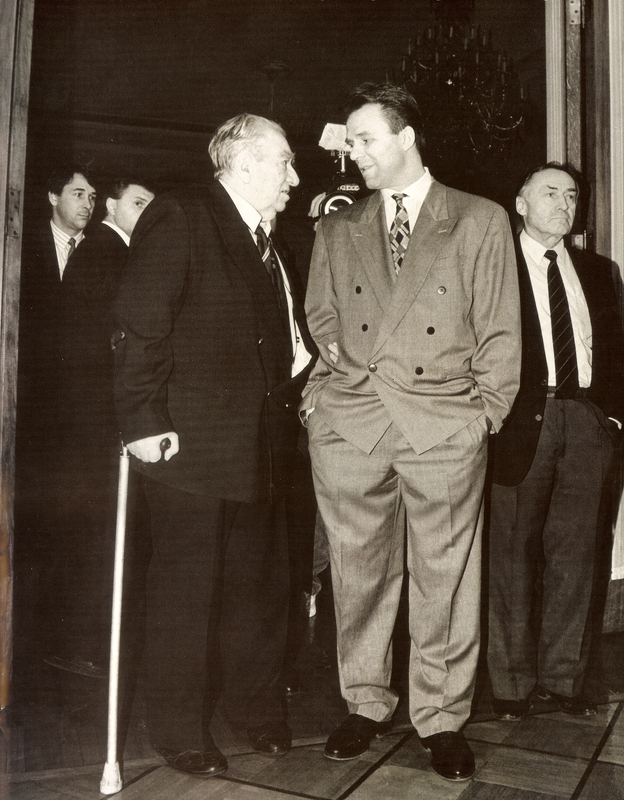 Left to right: Anatoli Tarasov and Viacheslav “Slava” Fetisov.Courtesy of Slava Fetisov/Sony Pictures Classics. 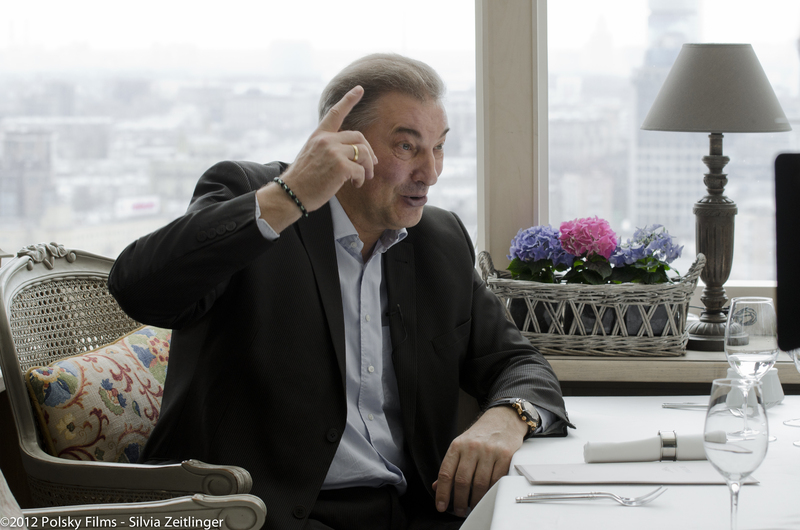 Vladislav Tretiak.Photo by Silvia Zeitlinger, Courtesy of Sony Pictures Classics. 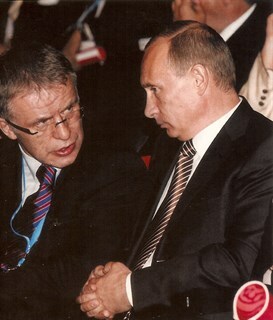 Left to right: Viacheslav “Slava” Fetisov and Vladimir Putin.Courtesy of Slava Fetisov/Sony Pictures Classics. 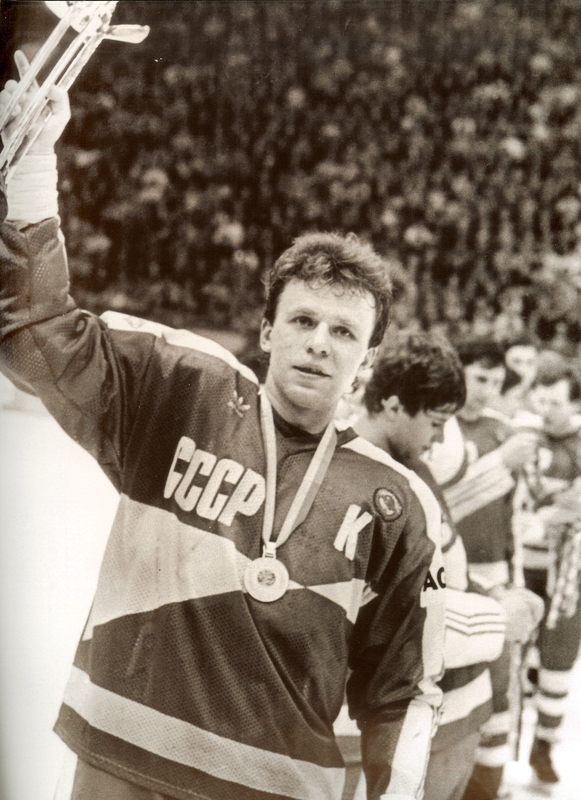 Viacheslav “Slava” Fetisov.Courtesy of Sony Pictures Classics. Director Gabe Polsky.Photo by Silvia Zeitlinger, Courtesy of Sony Pictures Classics. Viacheslav “Slava” Fetisov.Photo by Silvia Zeitlinger, Courtesy of Sony Pictures Classics. 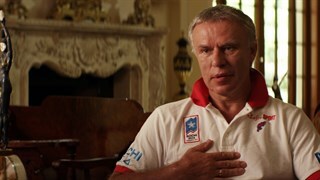 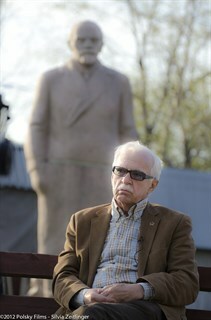 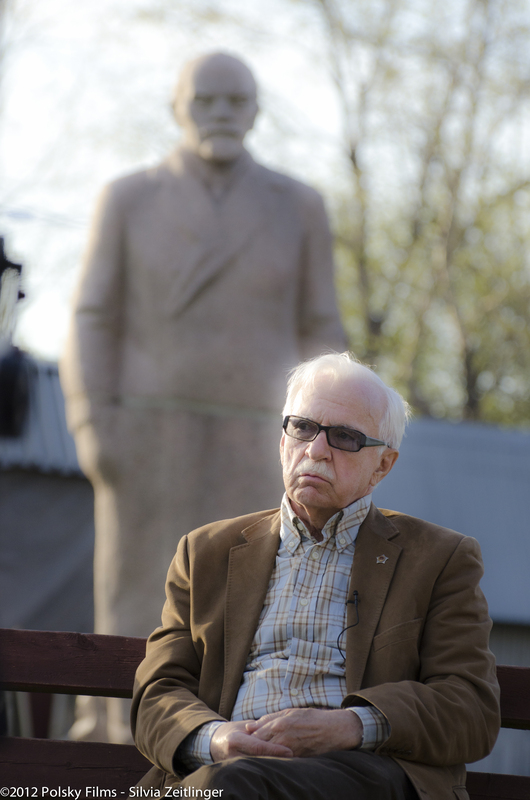 Viacheslav “Slava” Fetisov.Photo courtesy of Sony Pictures Classics. 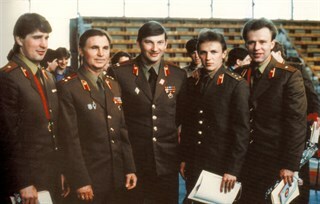 Left to right: Alex Kasatanov, Viktor Tikhonov, Vladislav Tretiak, Igor Larionov, Viacheslav “Slava” Fetisov.Courtesy of Slava Fetisov/Sony Pictures Classics. 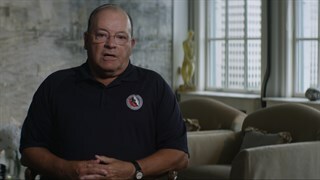 Scotty Bowman.Courtesy of Sony Pictures Classics. 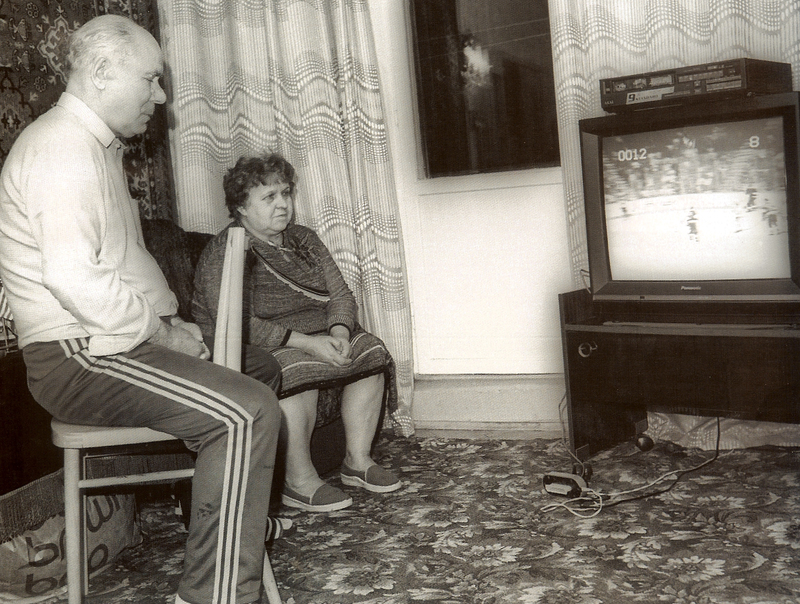 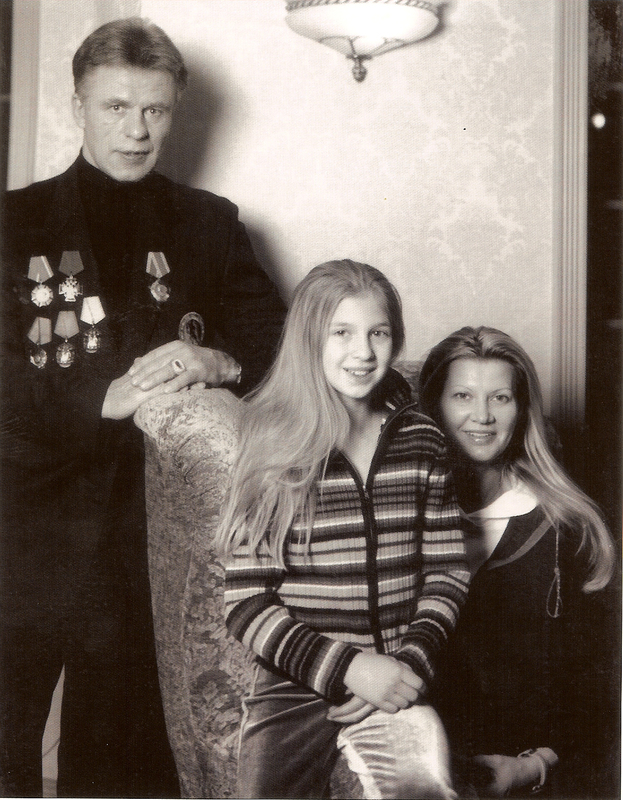 Viacheslav “Slava” Fetisov’s parents.Courtesy of Slava Fetisov/Sony Pictures Classics. 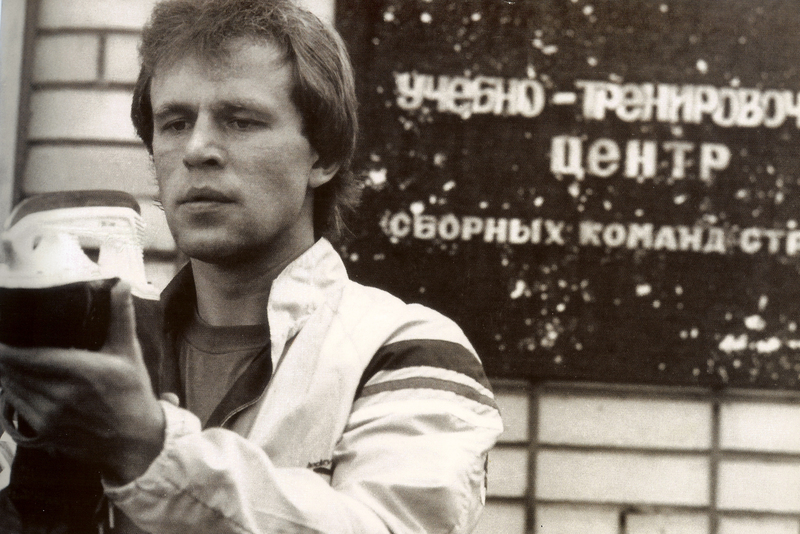 Left to right: Viacheslav “Slava” Fetisov and Vladimir Krutov.Courtesy of Slava Fetisov/Sony Pictures Classics. 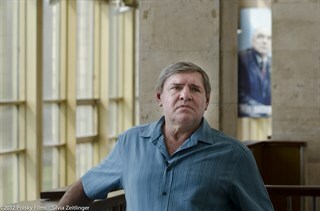 Vladimir Krutov.Photo by Silvia Zeitlinger, Courtesy of Sony Pictures Classics. 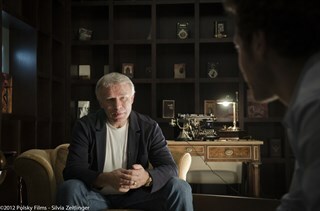 Felix Nechepore.Photo by Silvia Zeitlinger, Courtesy of Sony Pictures Classics. 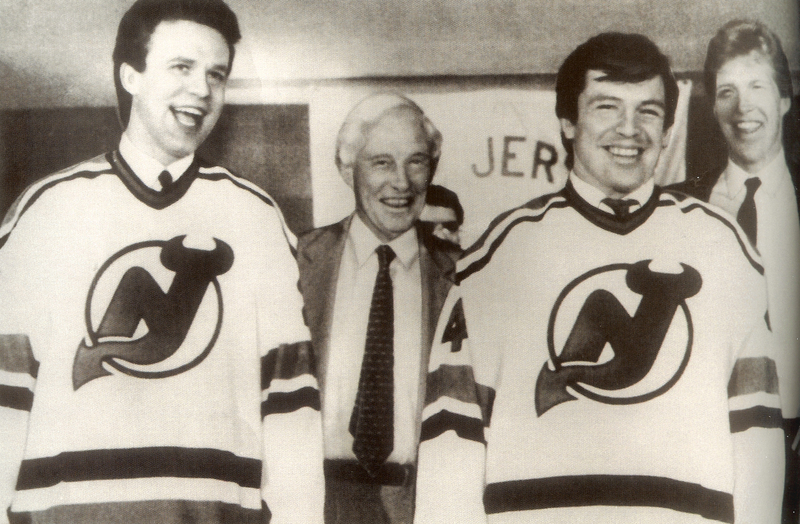 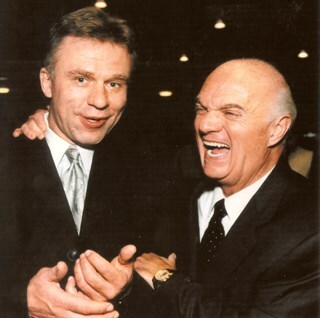 Left to right: Viacheslav “Slava” Fetisov and Lou Lamoriello.Courtesy of Slava Fetisov/Sony Pictures Classics. 2nd from left: Vladislav Tretiak, 8th from left: Viacheslav “Slava” Fetisov, 9th from left: Sergei Makarov.Courtesy of Slava Fetisov/Sony Pictures Classics.